Things may be looking up for Norway's harp seals. The Norwegian government's proposed 2015 budget cuts 12 million kroner (about $1.8 million) in seal hunting subsidies. It's a strong blow to the future of the Northeastern Atlantic seal trade. Norway's hunting businesses are buoyed by 80 percent subsidy, according to Amund Ringdal, the state secretary of Norway's Ministry of Fisheries. It is unclear, however, if the lack of a subsidy would be "the final nail in the coffin for Norwegian seal hunting," he says. Final nail or not, the demand for seals in Norway appears to be declining. Bjørne Kvernmo, a seal boat skipper, told a Norwegian newspaper in 2010 that "Maybe the Norwegian seal hunt is already history." In the ‘70s, he noted, several dozen boats would pursue the marine mammals. Compare that to the hunting season of 2014 when Norway's seal hunting fleet totalled three boats, claiming just under 12,000 seals, Norway's The Local reports. The end of these subsidies isn't the only major decision in the seals' favor this year. 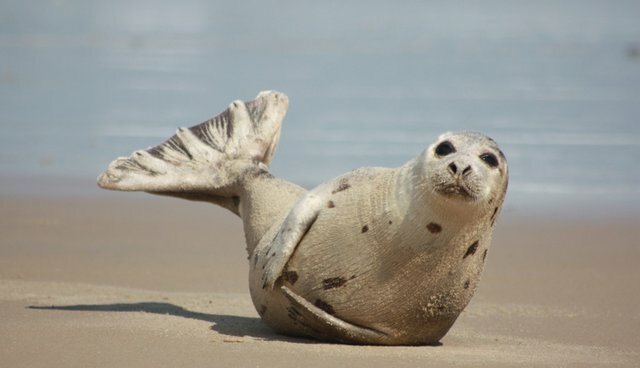 In May, the World Trade Organization announced that it would uphold the European Union ban on seal meat, fur and other products in response to an appeal from Norway and Canada. "For the first time, the WTO has sent a clear message to governments around the world that moral values on the protection of animals are taken seriously in international trade law," said World Animal Protection's Emily Rees, in a statement following the decision.